This post contains affiliate links. One of my favorite chapters in the book NurtureShock: New Thinking About Children, by Po Bronson and Ashley Merryman, is called “The Inverse Power of Praise.” The major point of this chapter is this: Offer praise for the effort put into things, not on the results themselves. Do you know someone, adult, child, or in between who is smart, but who won’t put a lot of effort into things? This often results from being told how smart you are. “Giving kids the label of “smart” does not prevent them from underperforming. It might actually be causing it” (page 13). Nurture Shock discusses in great detail many studies that find this praising to have a negative impact on the effort children give later down the road. Studies show children praised for effort rather than intelligence are willing to try harder tasks in the future. They also improve on scores over time. “Emphasizing effort gives a child a variable that the can control…They come to see themselves as in control of their success” (page 15). How vital is this? How important is it for a person to believe he/she can work hard enough to make an impact in their own lives? Studies have also shown that children who are praised for talent rather than effort have a harder time being honest. They turn to cheating and lying. Praise can also lead a person to becoming less intrinsically motivated. “…they do things merely to hear the praise…” I have seen this happen to people. You want your child to do the right thing or to work hard at something because that is what he or she wants to do on their own–not because of the praise that will come raining down if they do. Those children grow up to be adults, and guess what? Adults just don’t get showered with praise. They just don’t. You will be hard pressed to find a boss who stands by you and pats your head all day for doing your job. You certainly won’t get endless praise from your children. Your spouse can’t possibly spend the necessary time praising you that you will need if you become dependent on praise to motivate you to do the right thing in life. “A person who grows up getting too frequent rewards will not have persistence, because they’ll quit when the rewards disappear” (page 24). A child who is praised constantly will someday become an adult. Be careful in your praise–you don’t want your child being an adult who can’t try hard in life because the constant praising is gone. People who are told simply how smart they are often start to believe that if they have to try, it proves that they aren’t so smart after all. “Expending effort becomes stigmatized–it’s public proof that you can’t cut it on your natural gifts” (page 15). When I read this book for the first time years ago, this really stood out to me. I know that I have many times fought the idea that if I am asking questions or trying too hard, it means I am not that smart after all. This can be applied to other things beyond intelligence. You might think if you pin something on Pinterest that relates to a topic you are generally believed to be an expert in that it somehow shows you are not that good at it. I have been impressed to see people who I consider to be expert sewers pin things about sewing on Pinterest. That is the sign of someone who will only get better in that talent because she is willing to learn more than she currently knows. The important thing to realize is that effort is okay. It doesn’t mean you are bad at something if you have to work at it. And here it is–the brain gets stronger when it works. No matter how smart you are, you can always be smarter. No matter how much you know, there is more to learn. No matter how good you are at something, you can always get better. Effort is always rewarded at some point. Effort is worth it. The value of effort is important to realize for ourselves. It is also important to realize as parents. We can easily think our child isn’t very good at something if they can’t work at it. Parents often tie so much of their own success up in the succss of their kids. We try to make up for past mistakes or failures through our children. We want them to be the best and perfect. It is important to remember and teach that great skill is not developed without great effort. Even people who have more natural talent at things do not continue to thrive and grow without effort and practice being put into it. Praising can be wonderful. It is positive parenting. Praise in general isn’t wrong. There are some keys to making praise have a positive impact. Be sincere. Researchers have found children older than 7 are suspicious and can tell if a compliment is not sincere. Really think about what you are saying and really mean it. Studies find that children actually believe in a classroom setting that the child who is struggling the most receives the most praise. Be real. Only praise things that are real talents and skills. Mistakes need to be acknowledged and discussed. Pretending like the mistake never happened doesn’t do your child any favors. “A child deprived of the opportunity to discuss mistakes can’t learn from them” (page 22). Pointing out mistakes can encourage people to try harder in the future. I am not talking belittling, but talking about what went wrong and what can be improved in the future. Studies show children whose parents told them they needed to do better did much better than children whose parents simply ignored the need for improvement. 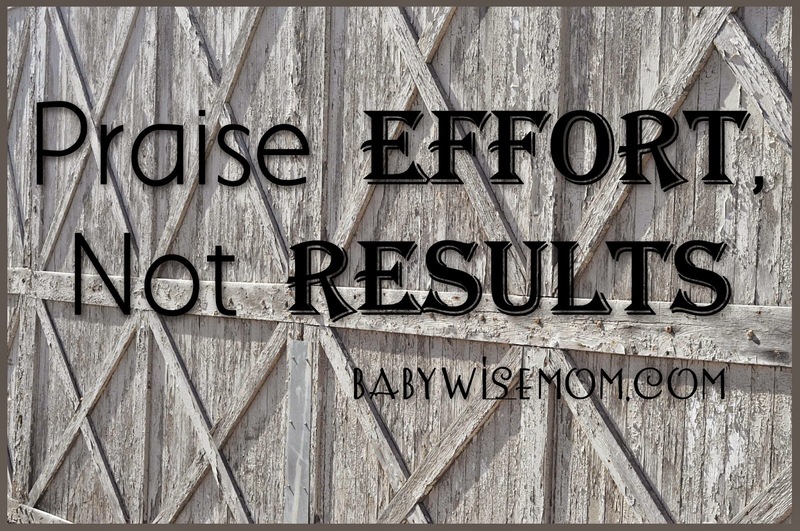 Praising effort is most definitely not the norm in our society. Maybe we are too rushed to think of something real. Maybe we are afraid of our child feeling anything less than amazing. Maybe we are way too preoccupied with the notion of self-esteem. Maybe we are just doing what we hear everyone else around us doing. 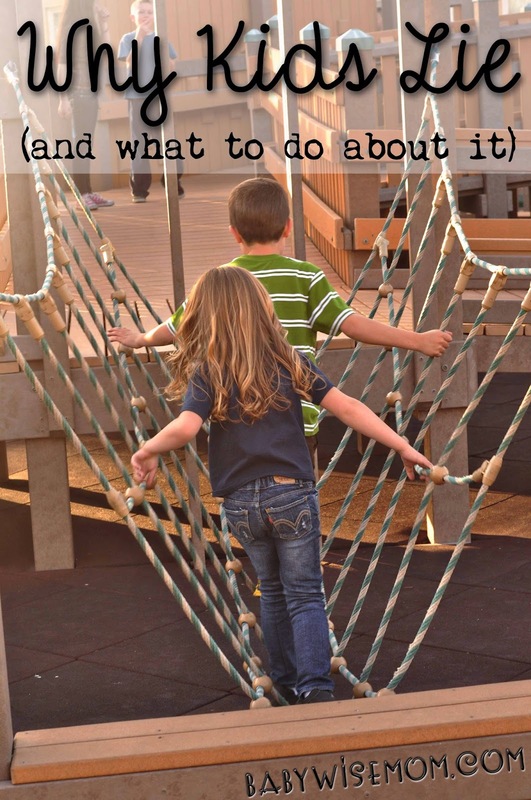 Let’s say your child makes it across the monkey bars for the first time. “Wow, that must have taken a lot of effort! You worked hard and you made it!” is superior to “Good job! You are so strong!” Avoid the “stock” praises. Be specific. Recognize the effort made. Don’t be afraid to correct a child when needed. Allow your child to work hard at something; do not feel like it means your child can’t be great at it.